Microsoft is going for an aggressive push for its Windows phone family. Since the acquisition of the Nokia mobile business, the company has gone ahead to replace the iconic brand name with its own. The new line of devices have garnered some praise for their unique designs and fast performance. 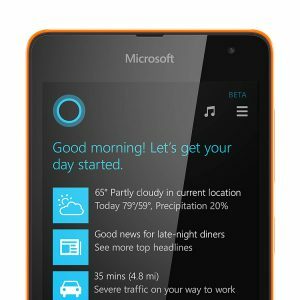 In the affordable line of Windows devices stands the Lumia 535 which is a great Windows 8.1 device. 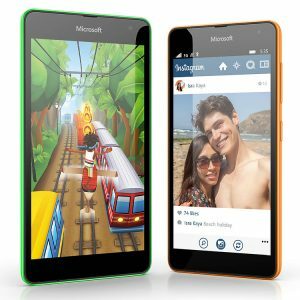 The Microsoft Lumia 535 gets its processing provice from a quad-core 1.2 GHz Snapdragon 200 processor. It features 1 GB of RAM and an internal storage of 8 GB that is expandable up to 128 GB; storage is literally no issue on this device. To make life even easier, the device comes with 15 GB of cloud storage. The device is juiced up through a 1905 mAh battery. The display on the device might be a slight letdown. It has a 5-inch qHD (960 x 540) with Corning Gorilla Glass 3. You can find multiple devices offering 720p HD displays in lower price points. 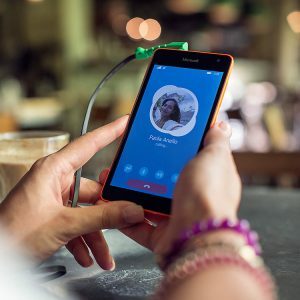 On the camera front, the device gets its image capturing abilities from Nokia’s exceptional legacy in phone cameras. The device has a 5 MP camera on the back and a wide angle lens for selfies in the front. The device also carries Nokia’s Here maps system that is considered one of the best navigation apps out there. The device comes with special offers that might make it inviting. 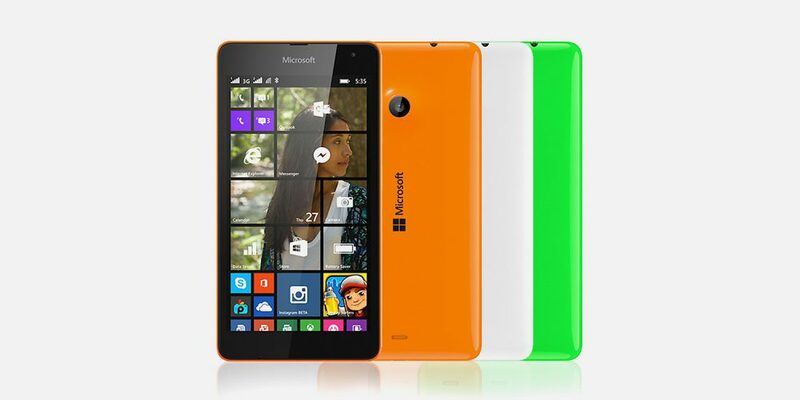 There are multiple color options available for the Lumia, which makes the device appear quite youthful. The Smartphone in its entirety is a worthy purchase, but it comes for a price of Rs.9,199. Microsoft should consider slicing the prices as much as it can so that people who want to give it a try wouldn’t have to think twice before going for it.